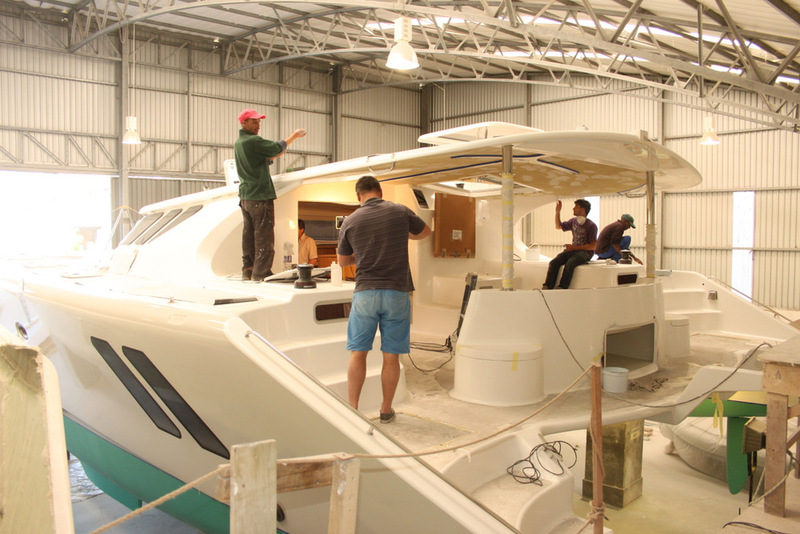 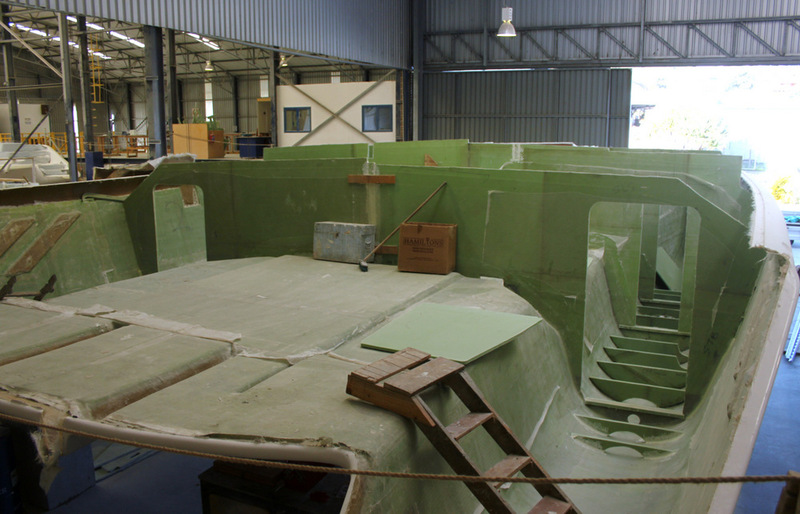 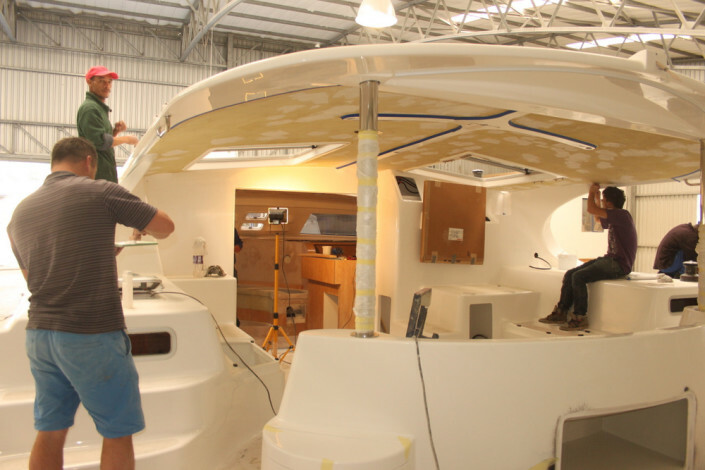 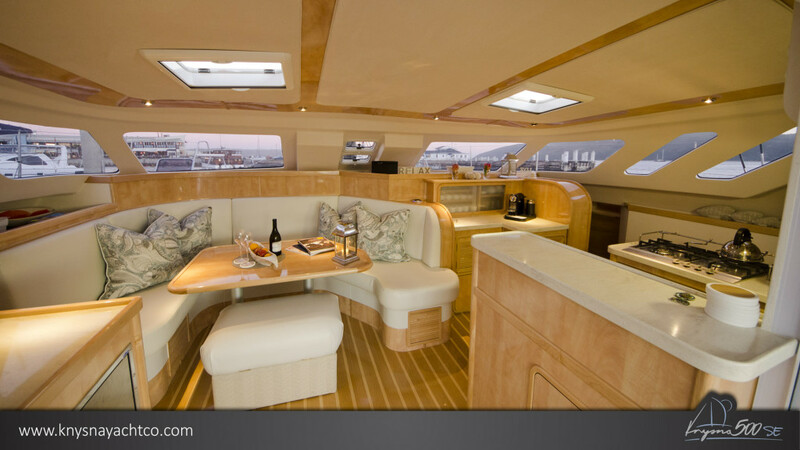 Veneer Concepts is proud to be involved in the building of many super yachts that are built locally in South Africa. 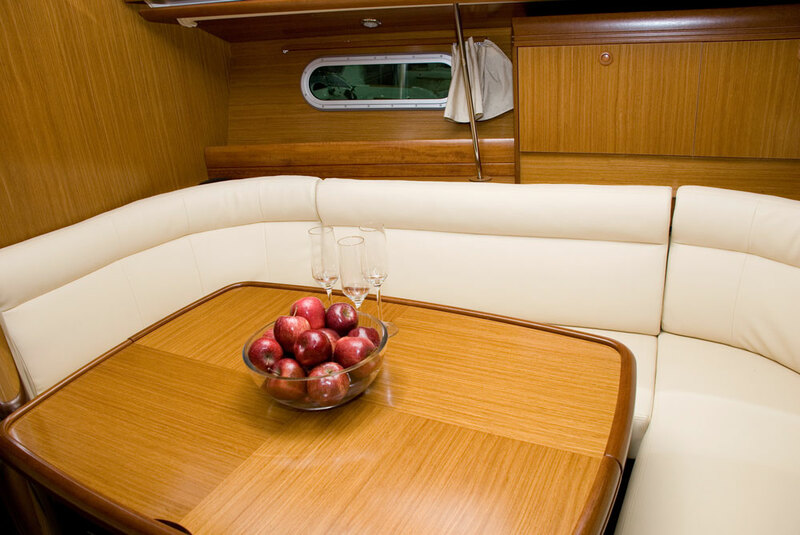 We have worked closely with our customers to create beautiful water craft vessels that are one of kind. 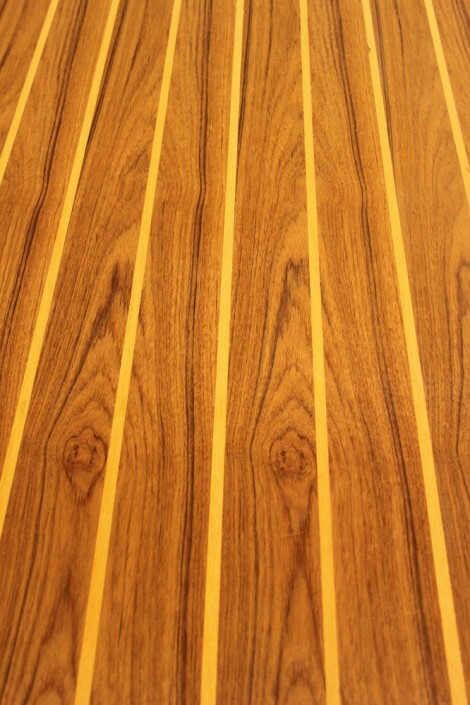 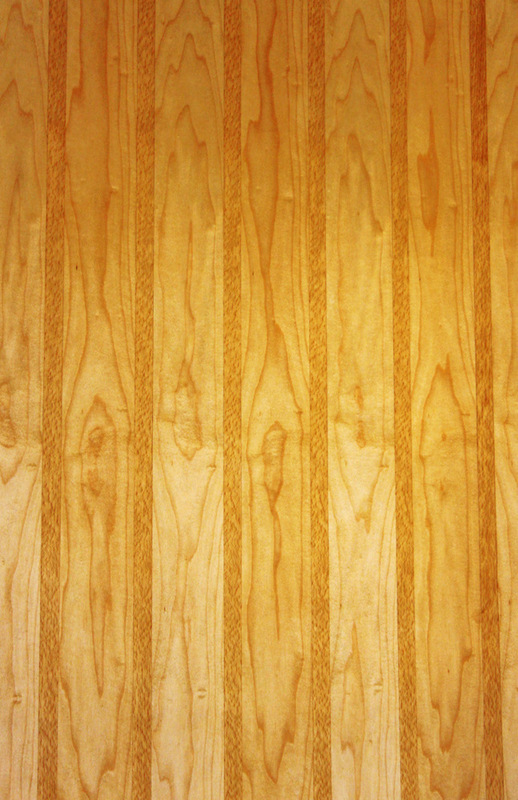 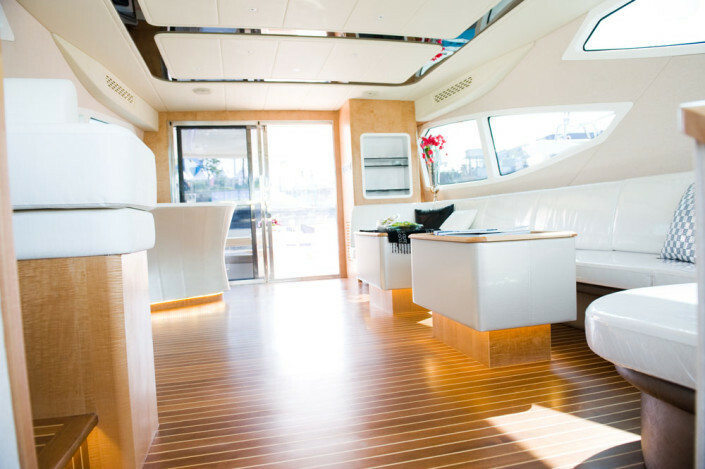 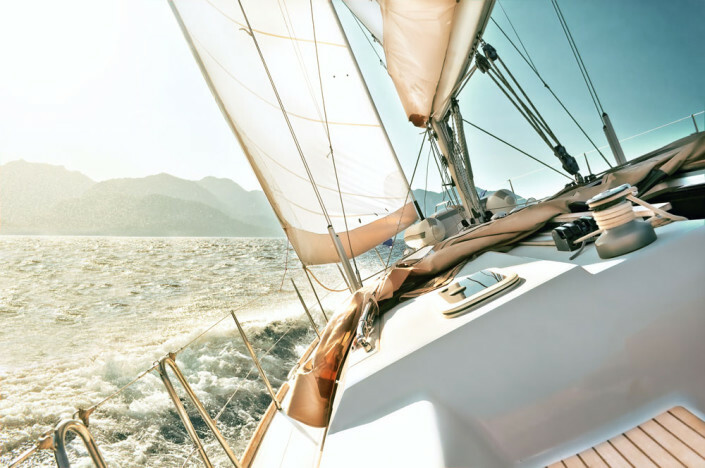 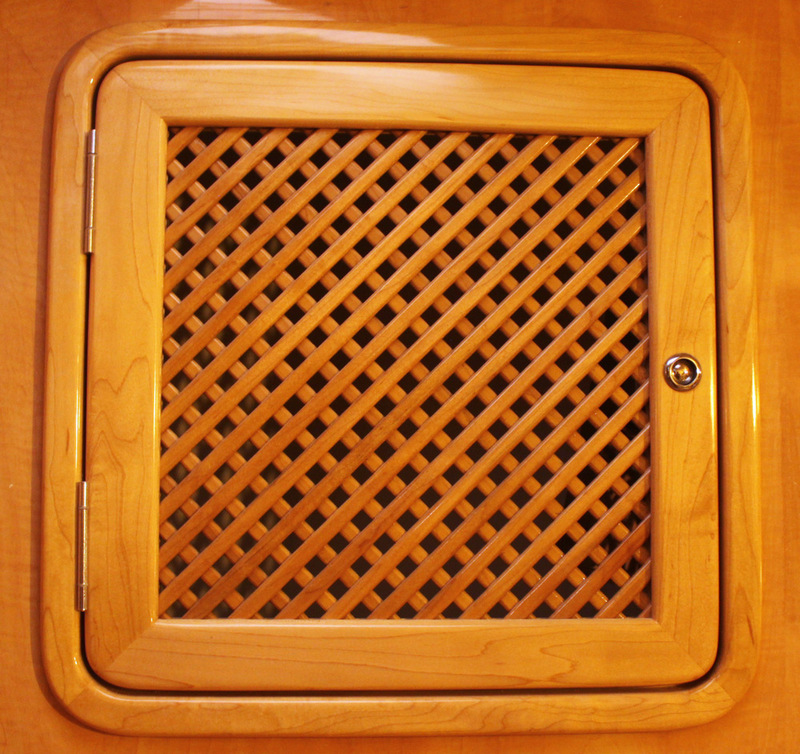 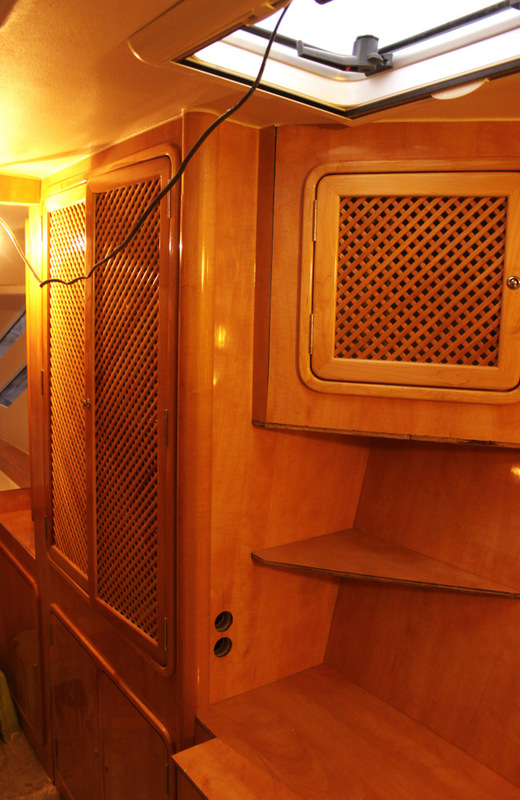 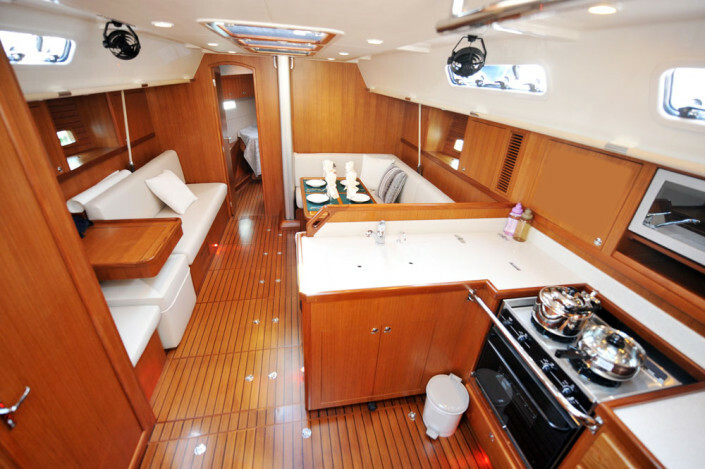 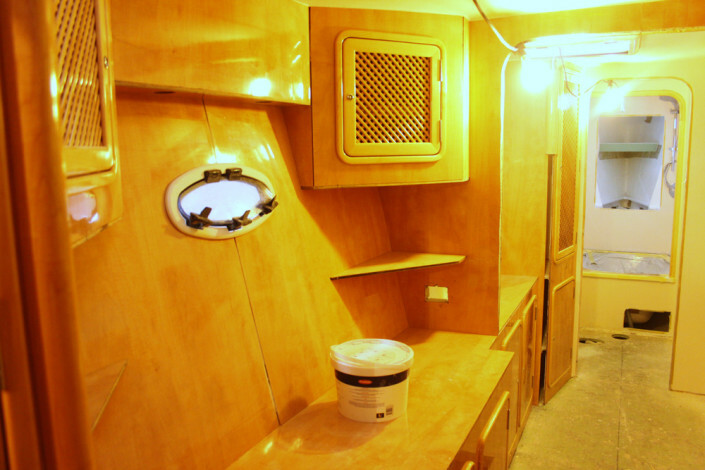 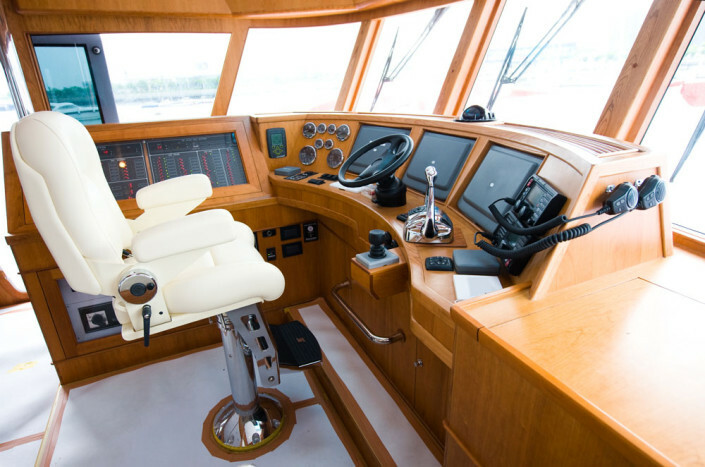 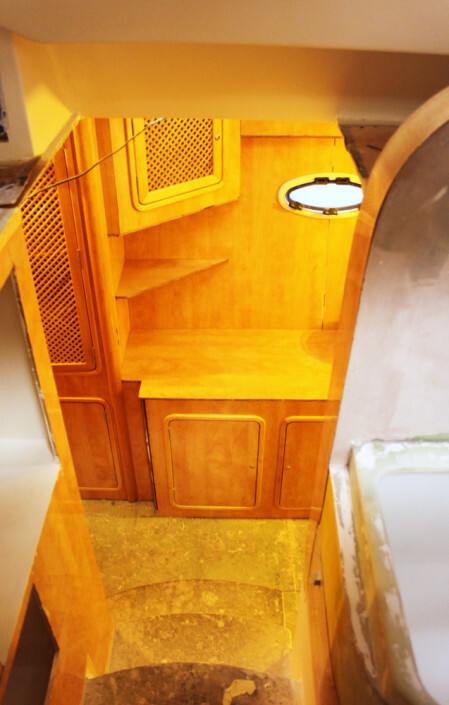 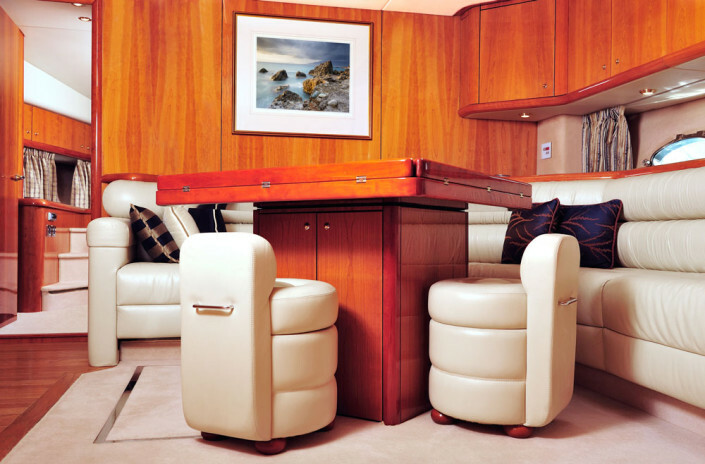 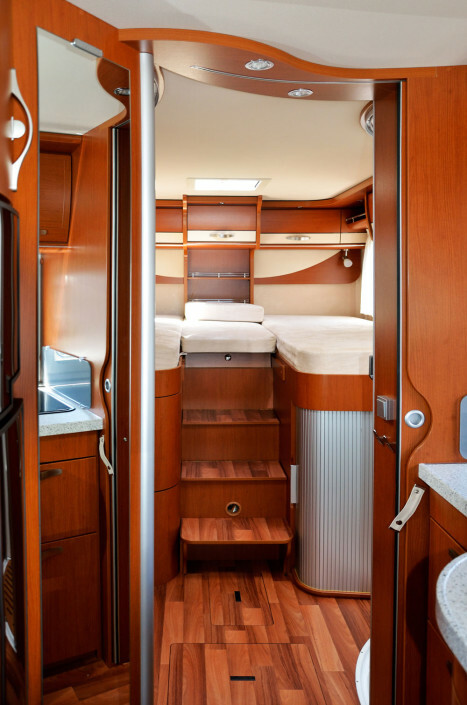 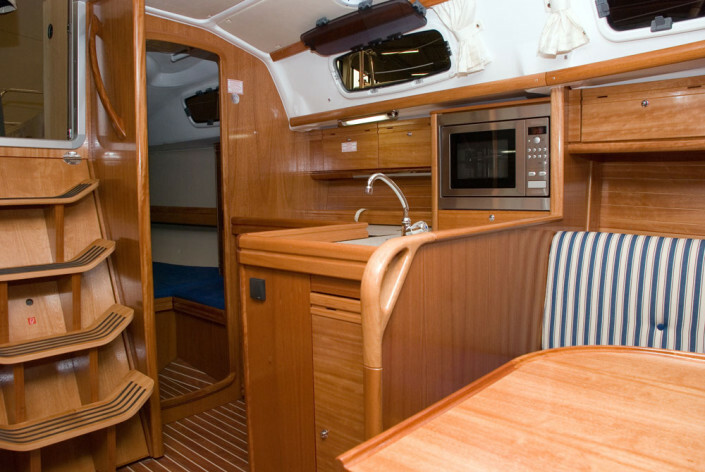 We design, cut and veneer to the designers requirements for the yachts flooring and cabinetry as well as press on boards to their specifications.